Metal casting is unique among metal forming processes for a variety of reasons. Perhaps the most obvious is the array of molding and casting processes available that are capable of producing complex components in any metal, ranging in weight from less than an ounce to single parts weighing several hundred tons. Foundry processes are available and in use that are economically viable for producing a single prototype part while others achieve their economies in creating millions of the same part. The capability to combine a number of individual parts into a single integral casting, reducing overall fabrication costs. The design freedom of casting minimizes machining costs and excess metal. Patterns used in casting lower in cost compared to other types of tooling. Castings require a comparatively short lead time for production. Casting are used in 90% or more of all manufactured goods and in all capital goods machinery used in manufacturing. The diversity in the end use of metal castings is a direct result of the many functional advantages and economic benefits that castings offer compared to other metal forming methods. The beneficial characteristics of a cast component are directly attributable to the inherent versatility of the casting process. 3. 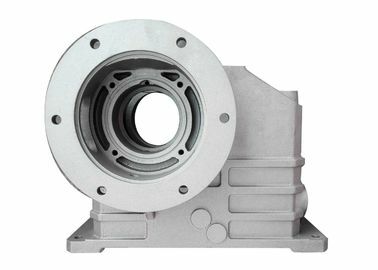 For some materials with poor plasticity, such as cast iron, sand casting is the only forming process for manufacturing parts or blank. 4. Suitable for mass production with good economic benefits. automobile industry, instrument industry, agricultural machinery, machine tool industry, electronics industry, national defense industry, computer, medical equipment, clocks and watches, cameras and daily hardware and other industries. 5. low labor intensity, good working conditions, simple equipment, easy to achieve mechanization and automation. 1. The thermal conductivity and thermal capacity of the metal mold are large, the cooling speed is fast, the casting structure is dense, and the mechanical properties are about 15% higher than those of the sand mold casting. 2. Castings with higher dimensional accuracy and lower surface roughness can be obtained with good quality stability. 3. do not use or rarely use sand core, improve the environment, reduce dust and harmful gas, reduce labor intensity. metal mold casting is not only suitable for mass production of complicated non-ferrous alloy castings such as aluminum alloy and magnesium alloy, but also suitable for production of iron and steel metal castings and ingots. 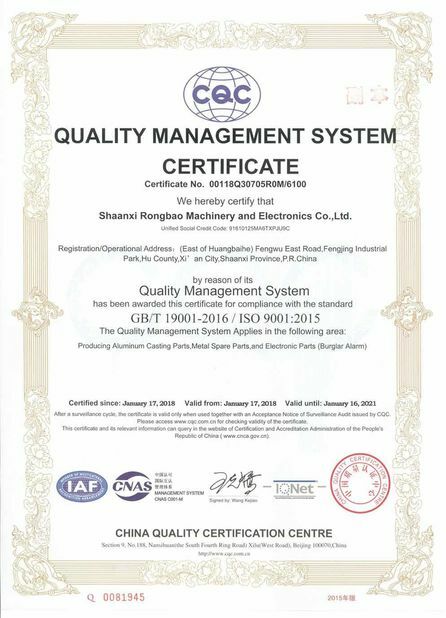 To know the most appropriate casting method for your product, please send us your drawings or models for our engineers to analyze.